Jabiru aircraft are used for recreational flying, flight training, rural property management, commuting, surveillance and surveying. The high cruise speed of the Jabiru, low fuel consumption and long endurance make low cost air touring a viable proposition for both LSA and PPL licensed pilots. 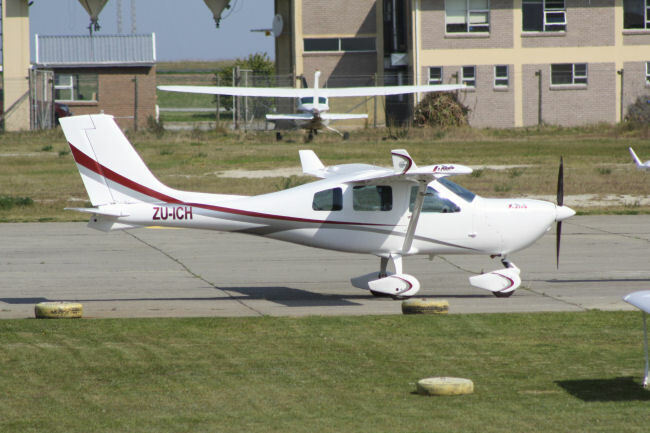 The Jabiru J430 is the most popular 4 seat aircraft and has a wide cockpit, high cabin, ample leg room with rear seats compartment in the back. 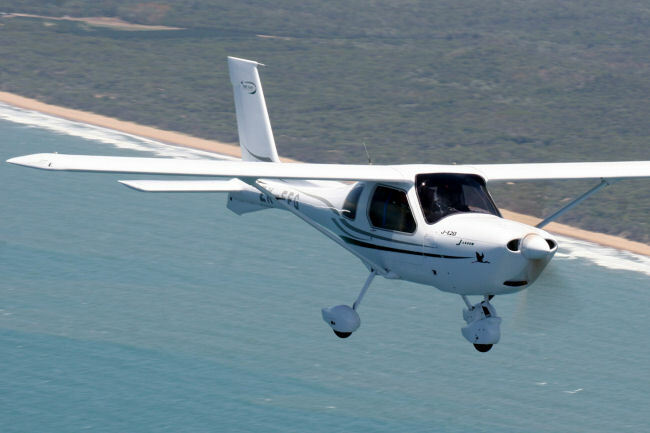 The Jabiru J430 can be flown with a PPL license The aircraft is NTCA registered and be registered for Night VMC when fitted with the Night VMC options. 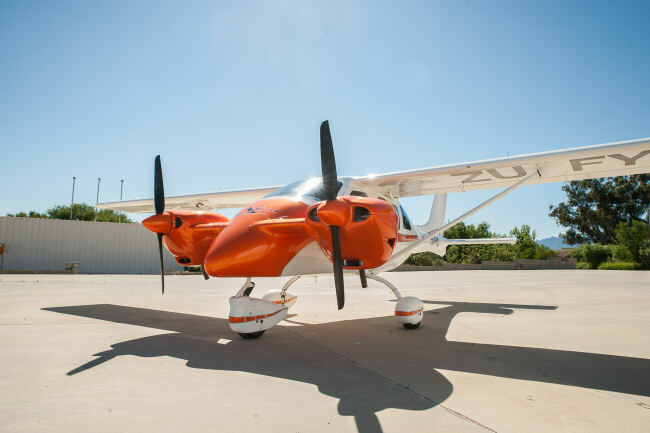 The Jabiru J170 aircraft has been developed as an aircraft under the Australian LSA (Light Sport Aircraft) category. The fuselage is wider that the J230 and the SP120. It uses the same horizontal stabilizer and elevator and wing as the J430/J230. It can be LSA or PPL registered. The Jabiru J160 aircraft has the same wider cockpit higher cabin and leg room as the J170. 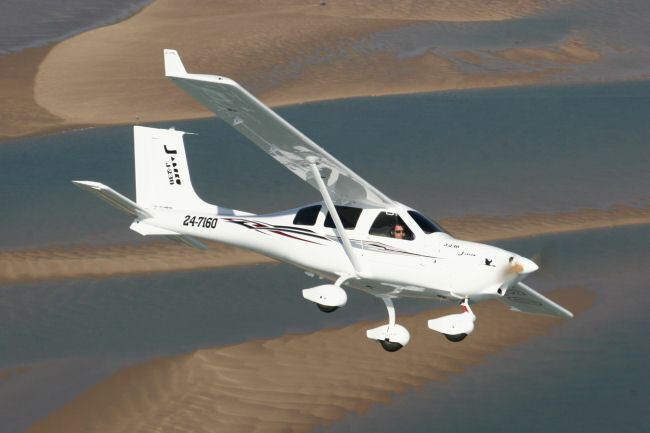 Jabiru has an Australian Type Certificate in the primary category for the J160C as well as a production certificate in Australia but in South Africa the aircraft is classed as an NTCA aircraft and flown with a PPL license. 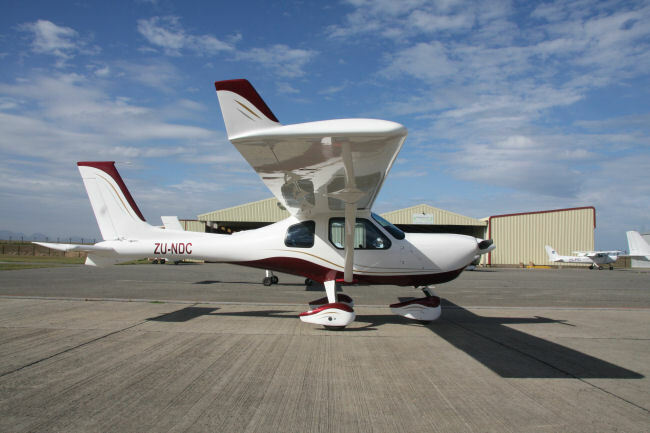 The Jabiru J120-C labelled the SP120 in South Africa aircraft has been developed as a low cost personal aircraft and based on the Jabiru kit SP version. It has the same cockpit size is the smallest of all the Jabiru series with a long empennage for a better directional stability. The wing is the same wing as the J160 except that the wings are foam filled and fuel is carried in a tank located behind the seats. The cockpit layout is the same as the J160/J170 with electric flaps. 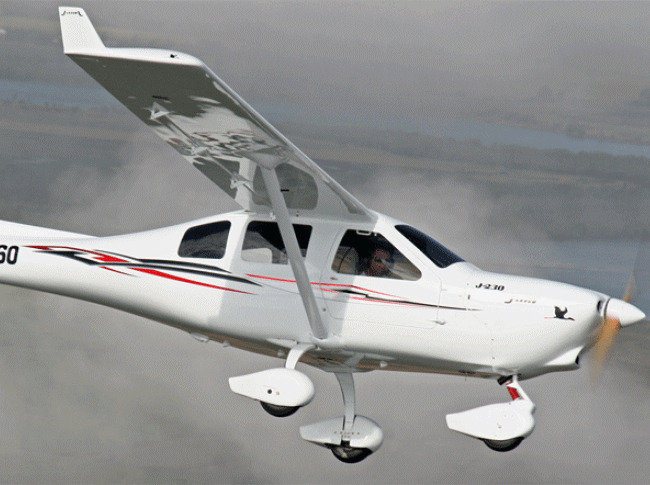 This aircraft has been built to the LSA (Light Sport Aircraft) standards. 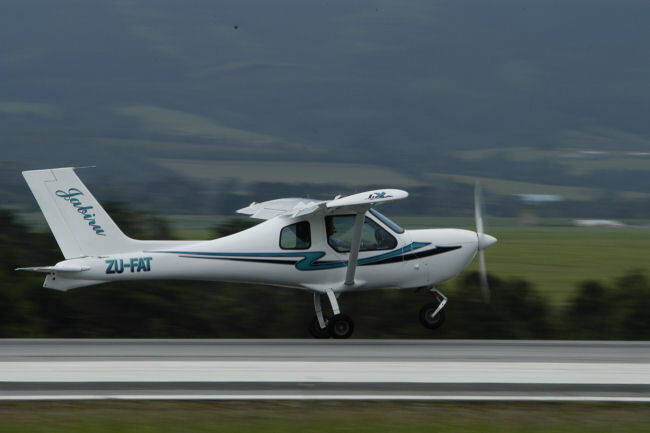 The Jabiru UL labelled the UL120 and has the same long empennage as the SP120 but has the longer wing of the J170 & J430/J230 but as with the SP120 they are foam filled and fuel is carried in a tank located behind the seats. The aircraft has been built and flying and we are awaiting SACAA certificate to start production building the aircraft. For those who would like to refurbish their aircraft we offer, instrument panel upgrades, as well as the old manual flap controls can be converted to electric and the old floor mounted throttles to dash mounted throttles. 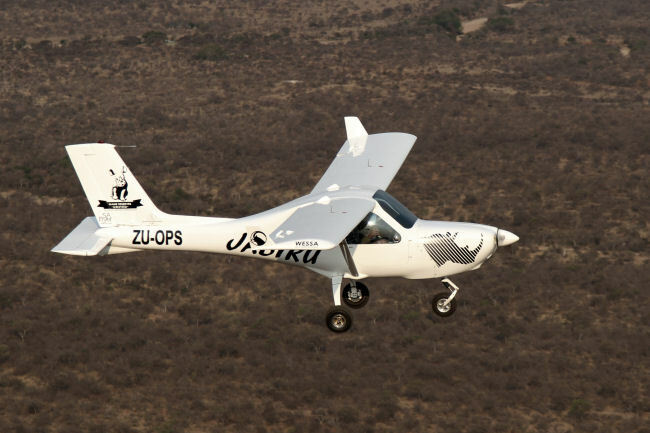 All the Jabiru Series of aircraft are factory built in our SACAA aircraft manufacturing ( License AMO L14) approved facility located in George on the George Airport in the Western Cape. We shadow Lite initially started distributing the Jabiru series of aircraft there was a demand for kit built but since 2006 the factory built aircraft took over in sales due to the factory low build costing. We encourage all those who want the satisfaction of building a kit to contact us for more information on kit building.